I use my slow cooker a lot more on work days, than on the weekends. And it seems to me, I always fall in love with a slow cooker recipe that is for 4 hours of slow cooking time only! 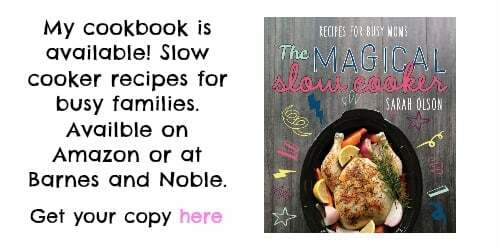 That’s fine and dandy, but I need more recipes that are 8 hours or more of slow cooking time! 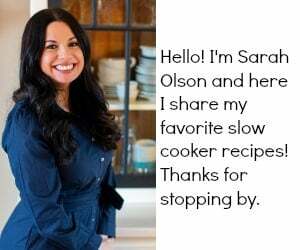 So, I compiled 12 All-Day Slow Cooker Meals for you here. I think you will enjoy them! 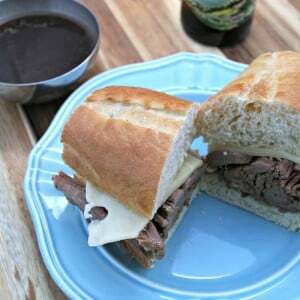 Slow Cooker French Dips – A family favorite! Chicken Enchilada Casserole – Gotta love mexican food! Slow Cooker Chicken and Dumplings – So comforting! Pulled Pork Sandwiches – Can’t get easier than this recipe! 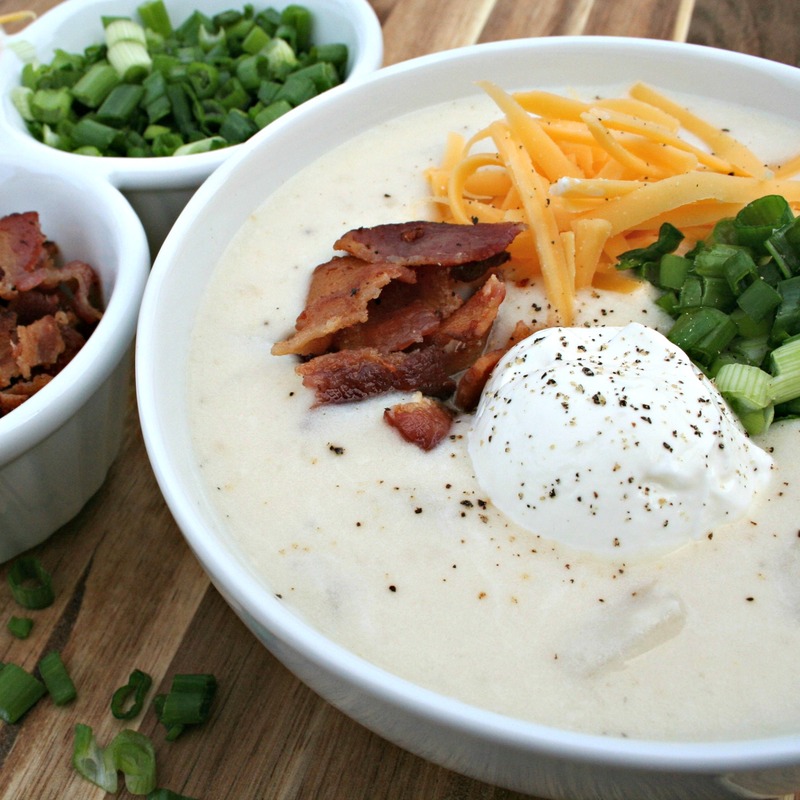 Baked Potato Soup – Load it up with toppings! Skinny Chicken Tortilla Soup – Doesn’t taste low-fat! Corned Beef and Cabbage- Not just for St. Patricks Day! Split Pea with Ham – So creamy! I loved the Baked Potato crockpot soup! I see quite a few to try this summer as the temps here get way too hot to turn on that oven! My best recipes for 10 hours or more are: Baby Back Ribs, Chicken and Gravy, Tortilla Soup, French Dips, Pulled Pork Sandwiches, and Split Pea Soup. I hope these recipes help. I recommend, next time you buy a slow cooker, get one with a timer that switches to the warm setting. I have one of these slow cookers with a timer, and I am in love with it! I can make any recipe, and not have to hurry home! Sarah just want to let you know that the instructions for my crockpot says that you shouldn’t leave it set to the warm setting for an extended time because even though it keeps food warm it isn’t hot enough to kill bacteria from the food. Looking forward to trying some of these. Keep the recipes coming! I made the Skinny Chicken Tortilla Soup yesteday. I did add extra chicken breast and cilantro. I doubled the recipe so I had left overs. I was pleased with the ease of it and the whole family enjoyed it. Very tasty. I topped mine with a sprinkle of reduced fat cheddar cheese and dollup of light sour cream. I will definitely make it again. I love your crockpot recipes, however, I have to adjust the recipes to fit a smaller crockpot, which is about 2 quarts. All of your recipes call for a 5 quart crockpot. 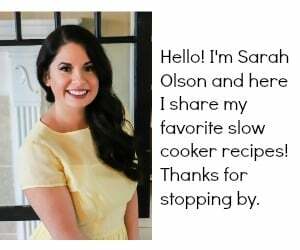 Question is… can you please include recipes for smaller crockpots? That would be swell!!! This reply might be too late, but if you want to cook smaller batches in a large crockpot, put the food in a oven proof casserole dish. 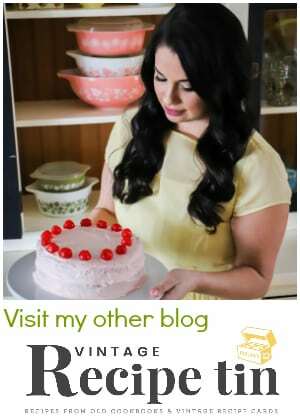 I use a Pyrex one for my big 6 litre crockpot when I’m cooking for just hubby and me. I’m so glad I found your web site. Thank you for these “all day” recipes! I have 10-12 hour work days and these have been such a blessing. We are on our 5th recipe so far, and every single one has been DELICIOUS. We will be making them all again, and trying the rest also! THANK YOU!!! You can also refrigerate your slow cooker insert, as that would delay the heating process. If you had the timer set, you could also freeze the insert, and it would thaw until the cooker started. Although, I wouldn’t recommend freezing the insert without using the timer. A cracked insert in an unattended slow cooker might be a disaster.